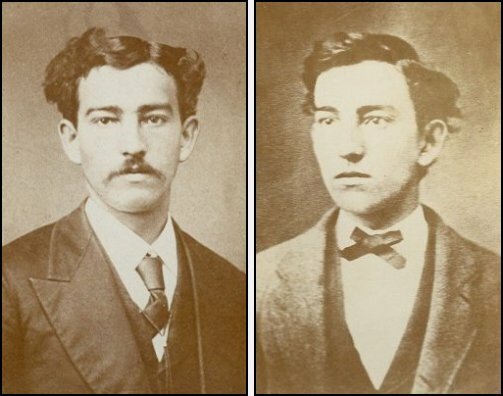 “At the trial plaintiff introduced evidence tending to show that on or about March 5, 1879, Hillmon and Brown left Wichita, in the state of Kansas, and traveled together through southern Kansas in search of a site for a cattle ranch; that on the night of March 18th, while they were in camp at a place called ‘Crooked Creek,’ Hillmon was killed by the accidental discharge of a gun; that Brown at once notified persons living in the neighborhood, and that the body was thereupon taken to a neighboring town, where, after an inquest, it was buried. 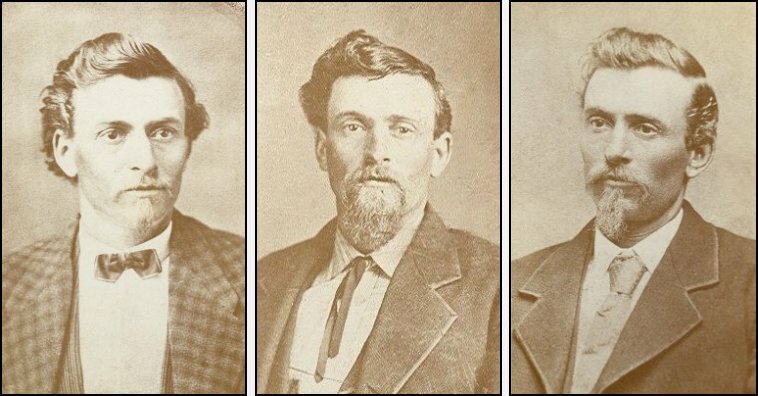 The defendants introduced evidence tending to show that the body found in the camp at Crooked creek on the night of March 18th was not the body of Hillmon, but was the body of one Frederick Adolph Walters. Upon the question whose body this was there was much conflicting evidence, including photographs and descriptions of the corpse, and of the marks and scars upon it, and testimony to its likeness to Hillmon and to Walters.” — U.S. Supreme Court: MUTUAL LIFE INS. CO. OF NEW YORK v. HILLMON, 145 U.S. 285 (1892). Two Views of Frederick Adolph Walters. Following are links to LARGE copies of each of the images which pertain to the case. Each image will open in a new browser window. 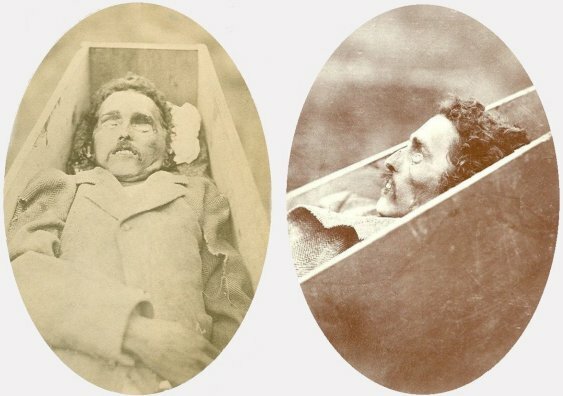 Corpse in Hillmon Case, frontal view. Corpse in Hillmon Case, profile view. This collection of photographs was originally published as the Gallery of Photographs: The Hillmon/Hillman Case web page on the Barber County, Kansas: History & Genealogy web site by Jerry Ferrin on 25 March 2006. The composite images were assembled by Jerry Ferrin.